Did you know you can use SMS marketing to increase attendance at VIP events? 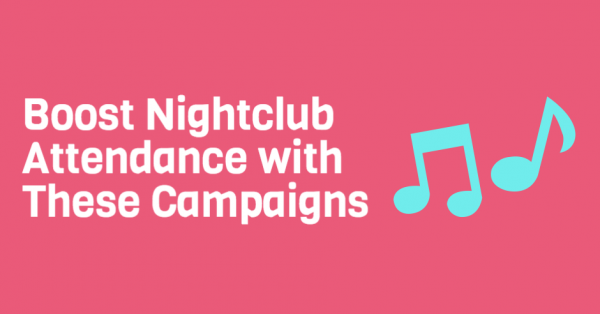 If your nightclub is dead as of late, and you need a foot traffic boost, give this mobile communication tactic a try. It’s immediate, affordable, and on top of all that, generates instant results. The below three campaigns are a great start, but feel free to test out your own variations. Charge all other attendees a $5 or $10 cover charge, but give your SMS marketing subscribers VIP access. SMS attendees can show their text for free and immediate access. Bump your subscribers to the front of the line. Not only are you rewarding their efforts by doing so, you’re also encouraging non subscribers to consider opting in. With SMS marketing, you want to provide value to current subscribers, as well as entice new opt ins, and this campaign does just that. Encourage SMS subscribers to text in for a chance to win backstage access. This is especially effective if you’re housing well known talent. This will encourage current subscriber engagement, as well as gather new opt ins. In general, text to win contests are a great way to grow your list. We recommend running at least one a month, just to give your list growth that extra boost. Fire out mobile coupons that give SMS subscribers exclusive access to VIP drink specials. By doing so, you easily kill two birds with one stone. You encourage attendance, and on top of that, increase total drink sales for the night. When it comes to food/drink specials and event promotion, SMS marketing yields immediate results. Partner up with top SMS marketing provider, Slicktext.com today. Give us a call at 1.800.688.6290 to sign up for your free plan. Slick Text offers a feature rich platform that caters to small business owners nationwide.